Welcome to June, the month in which lies the most auspicious of days: National Martini Day. It’s June 16th, in case you’d like to make a countdown calendar. As a tribute to that excellent libation, I shall focus all posts in the month to The Martini and its variants. The above picture is a glimpse into the boozes I’ll be reviewing in June. 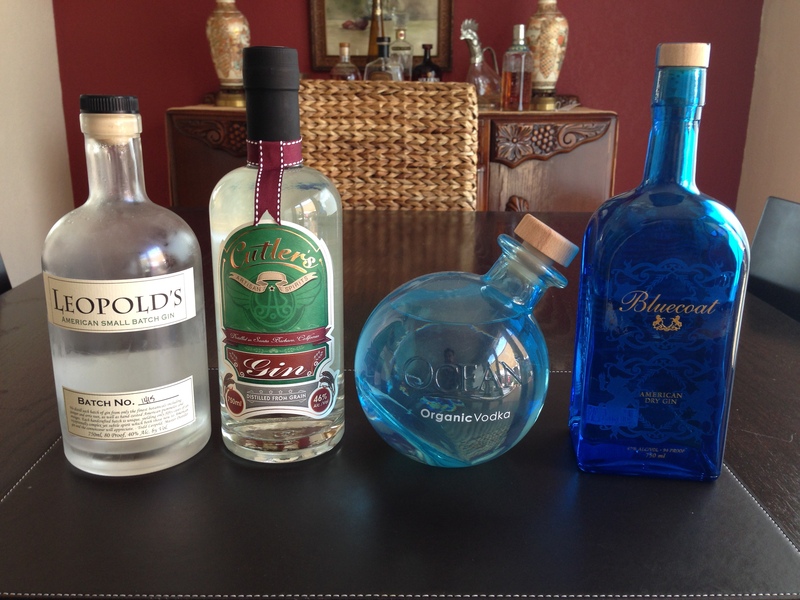 Tasty beverages all around, and all good choices for your Martini or Martini-variation. Yes yes… I have a vodka in that picture and I firmly believe that a *real* Martini is made with Gin. But, I’ll bend the rules this time around… you’ll see why soon enough. So, welcome to the BoozeGuru’s own: Martini Month!